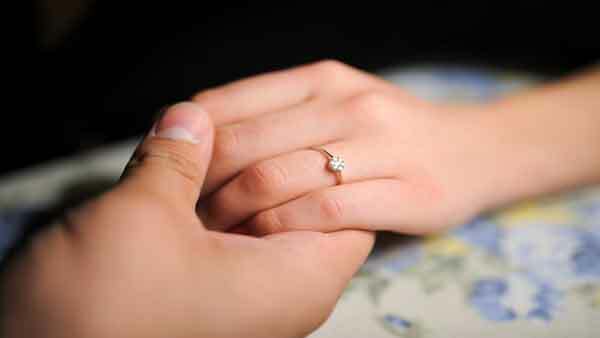 BAY CITY, MI -- A Michigan couple's engagement is off to a rocky start. Cornelius was arraigned Tuesday on a misdemeanor charge. He couldn't be reached for comment Thursday. His fiance posted bond before she could be arraigned on any charges.